Lot 741. 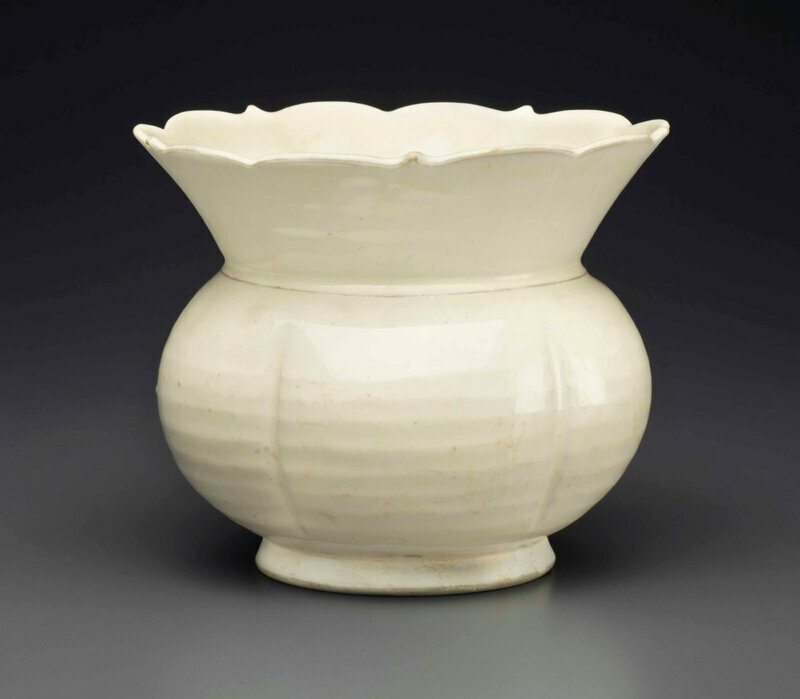 A rare Cizhou white jar, zhadou, Northern Song dynasty, 10th-11th century; 6½ in. (16.5 cm.) wide. Estimate $15,000 - USD 25,000. Price Realized $15,000. 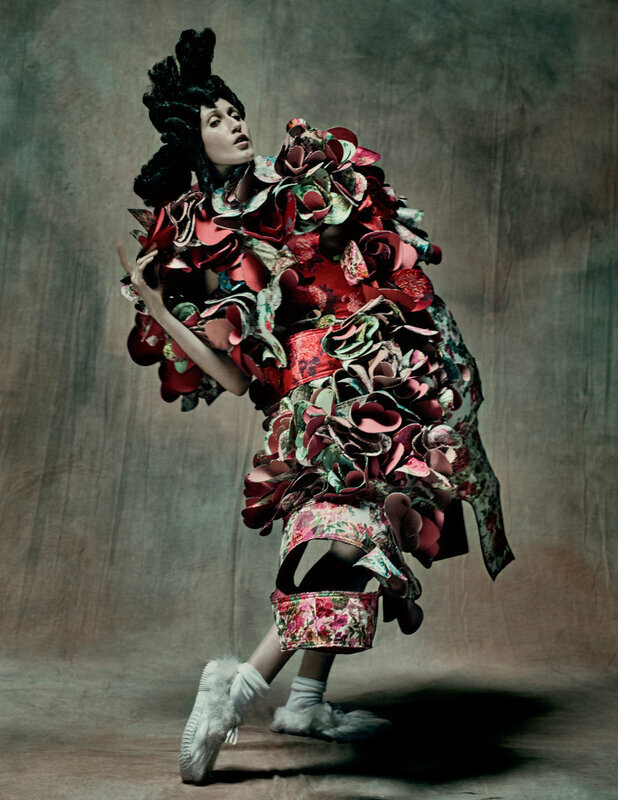 © Christie’s Image Ltd 2014. The jar has a compressed globular body divided into five lobes below a widely flared mouth rising to a rim shaped as five bracket-lobed petals. The exterior and interior are covered with a clear glaze over a white slip, with an unglazed circle in the center. The flared, knife-trimmed foot and the base are covered with a white slip only, stand. Provenance: Christie's New York, 20 September 2002, lot 1113. Exhibited: The Denver Art Museum, Bright as Silver, White as Snow: Chinese White Ceramics from Late Tang to Yuan Dynasty, October 1998 - October 1999, no. 25. Note: Jars of this distinctive form first appeared during the ninth century and were particularly popular during the Song dynasty. It has been suggested that they may have functioned as waste receptacles for wine dregs or tea leaves. The bracket-lobed petal rim on this rare and unusually elegant example suggests that it dates early in the Song period, and appears to have been inspired by Dingyao and other high-fired white wares of the late Tang and Five Dynasties period. 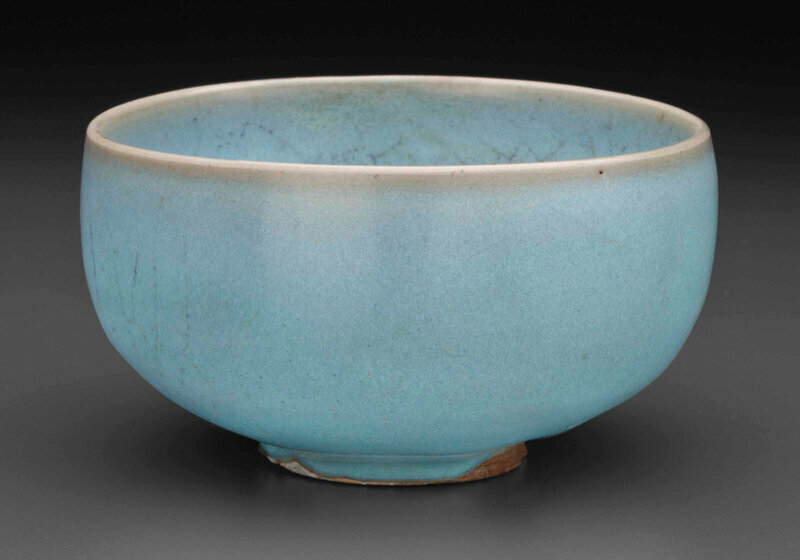 See, for example, the bowl with similar rim, dated to the 10th century, in the Museum Pusat in Jakarta, illustrated in Oriental Ceramics, The World's Great Collections, vol. 3, Tokyo, 1982, no. 10.